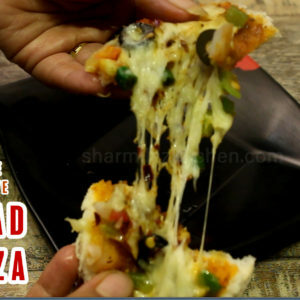 Get step by step Tawa Paneer Tikka recipe which is easy and quick, can be made without oven on gas stove. 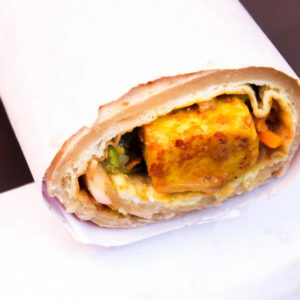 Paneer Tikka is an obvious choice for vegetarians in the restaurants. 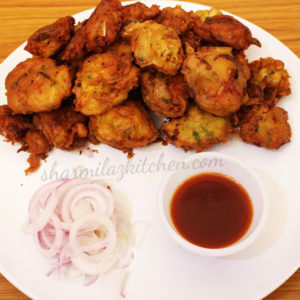 Being non vegetarians, we are lucky because we have large number of choices. 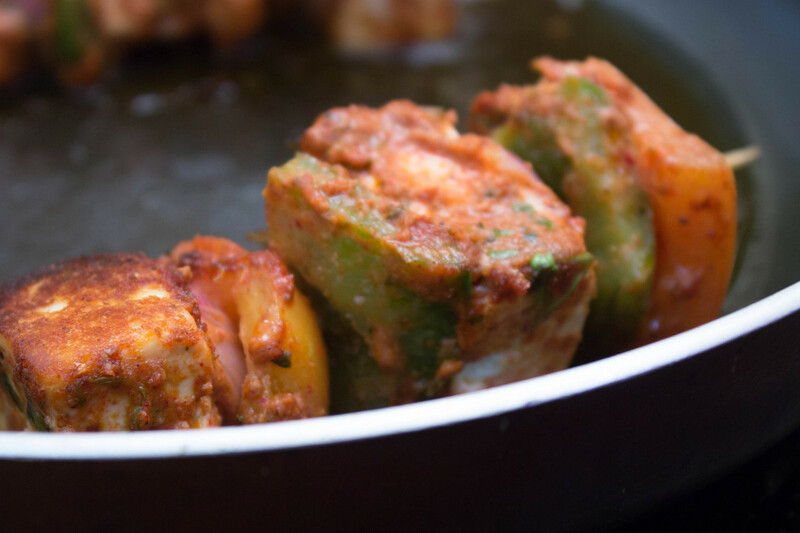 Paneer and veggies are in flavorful marinade. Paneer tikka literally means bite size pieces of paneer/ Indian cottage cheese. 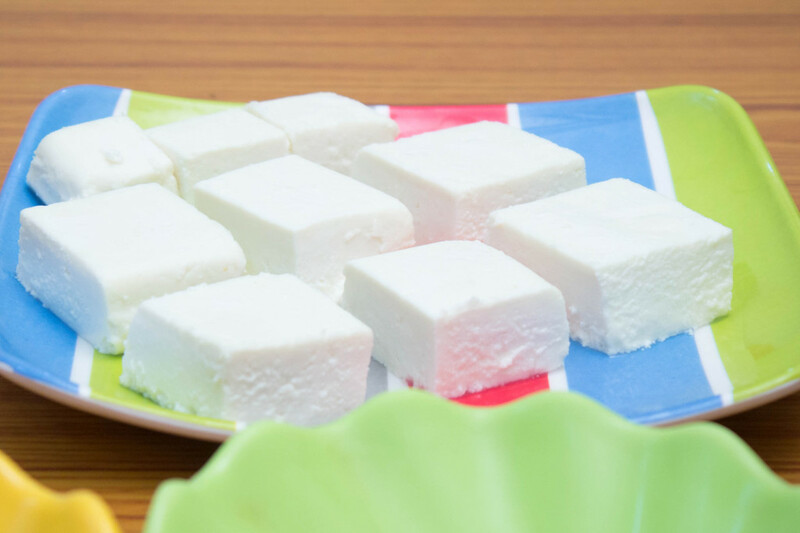 The paneer morsels are marinated in spiced yogurt and grilled to perfection. The resulting chunks turn out delicious & flavorful. 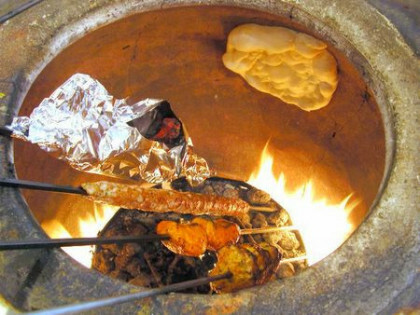 Traditionally paneer tikka was made in clay ovens known as tandoor. 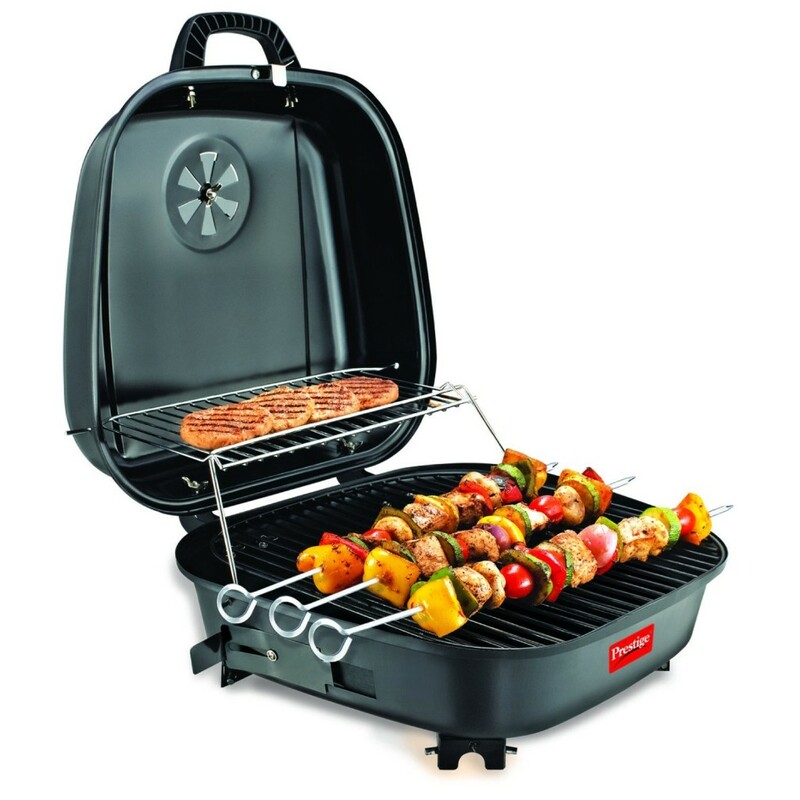 We generally use oven to make any tandoori or tikka item. But still if you don’t have oven, you can also make in regular pan or tawa. It’s simple. 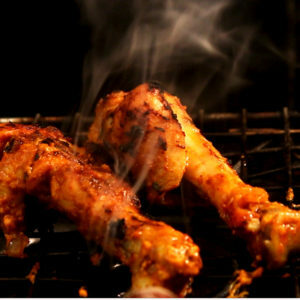 The basic tikka marinade will remain same, no matter whether you make on cook top or in oven or in tandoor or barbeque it. 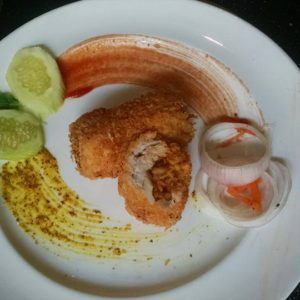 If you love this recipe, then you would also love my Paneer Malai Tikka, 4 Types of Hariyali Tikka, Pomfret Tandoor, Tandoori Prawn Skewers, Chicken Tikka and Tandoori Chicken. Prepare the marinade using all the ingredients. 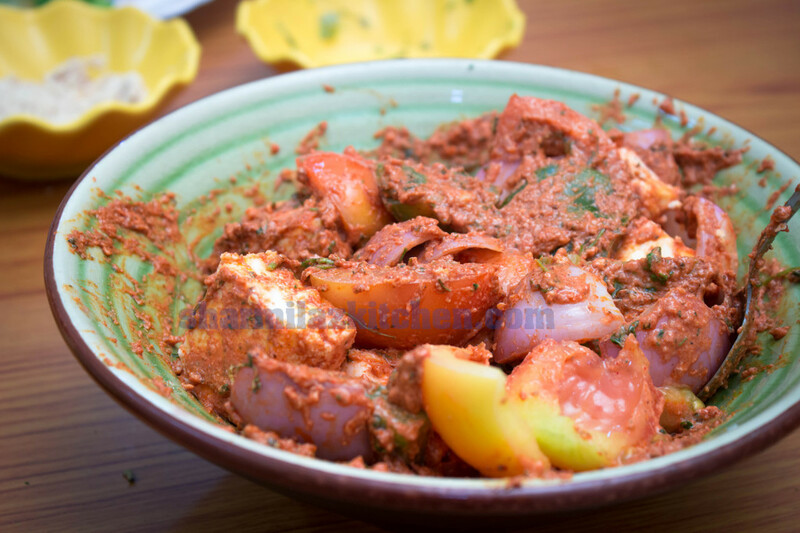 Put paneer, tomato, onion, and capsicum. Mix everything together gently. 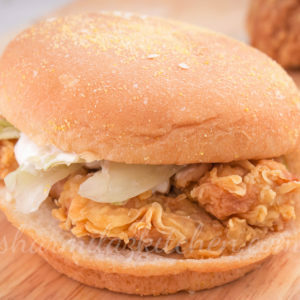 Refrigerate for at least 2 hours. 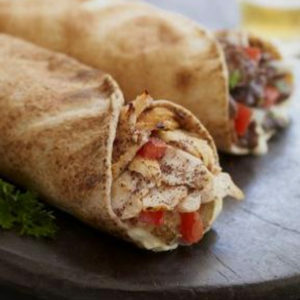 4 to 6 hours lends a good aroma. 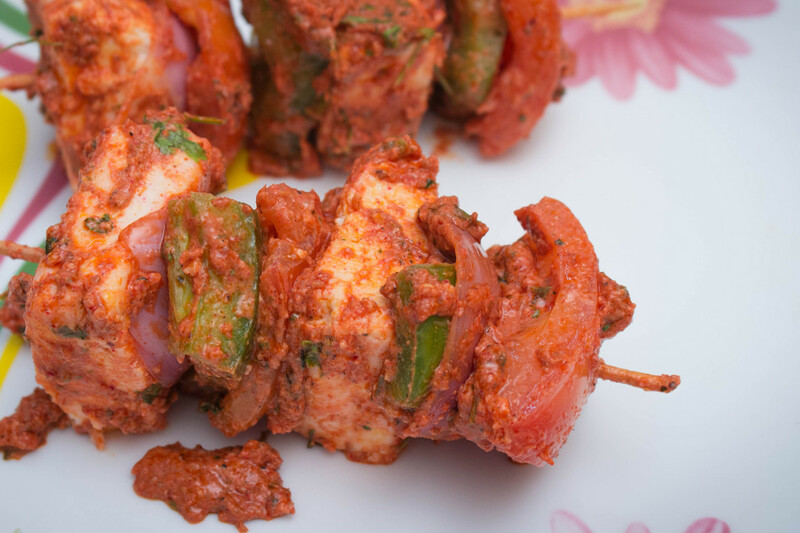 Line them to skewers alternately onions, capsicum, tomato and paneer. Heat oil in a tawa. 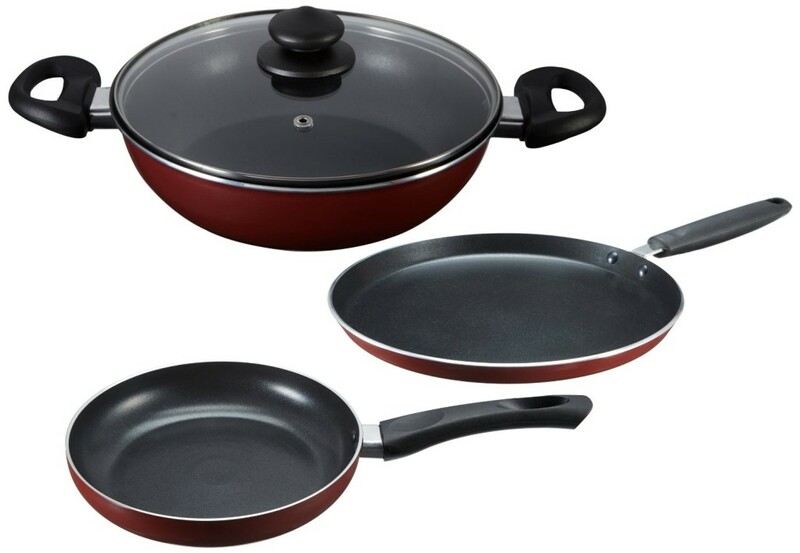 Any tawa that has a non stick coating or iron tawa that has been seasoned or greased well can be used. Now place the skewers and shallow fry all sides of the tikka. If you don't have skewers, you can shallow fry the paneer and veggies individually in tawa and arrange in toothpics. What ever you wish to. Serve with mint coriander chutney.